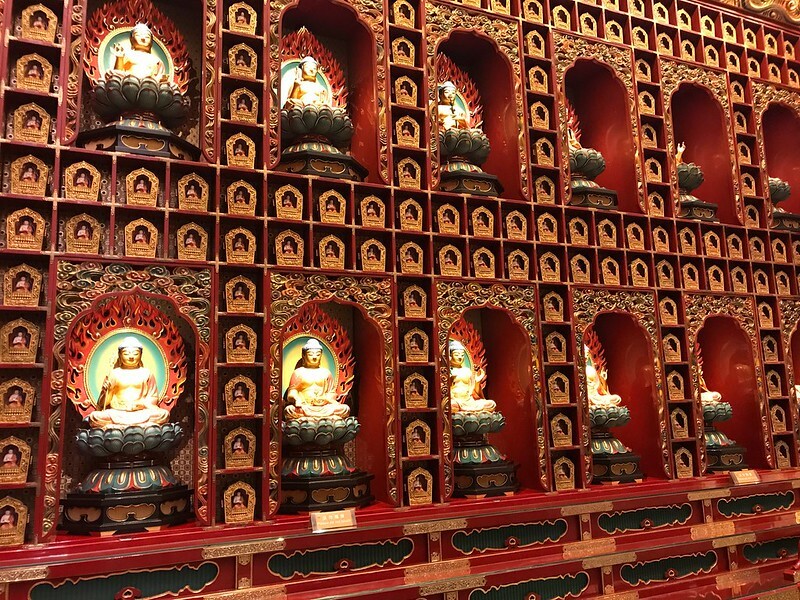 Several of Singapore’s highlights can be discovered in the diverse neighbourhoods of Little India and Chinatown! These two cultural precincts showcase grand temples, heritage rich sites and flamboyant markets! 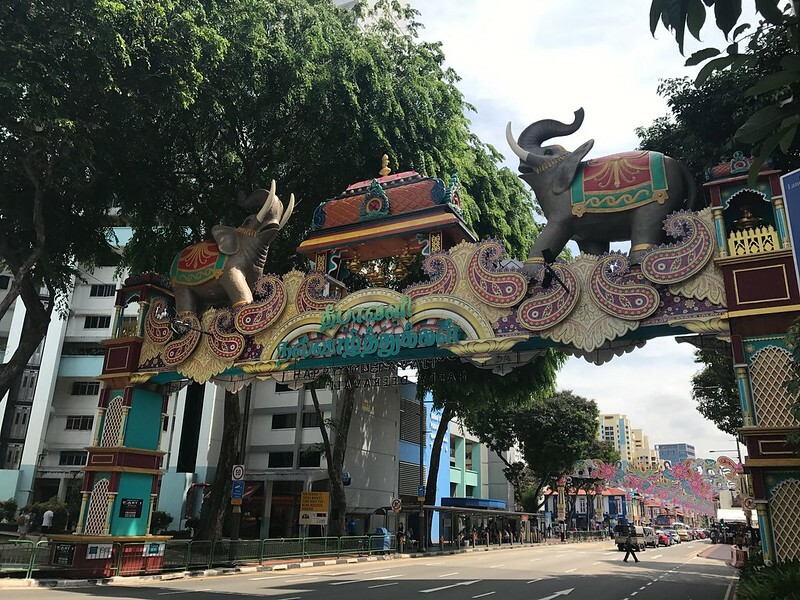 Easily explored in half a day by foot, there’s no better way to encounter culture than by spending a morning or afternoon uncovering Little India and Chinatown. 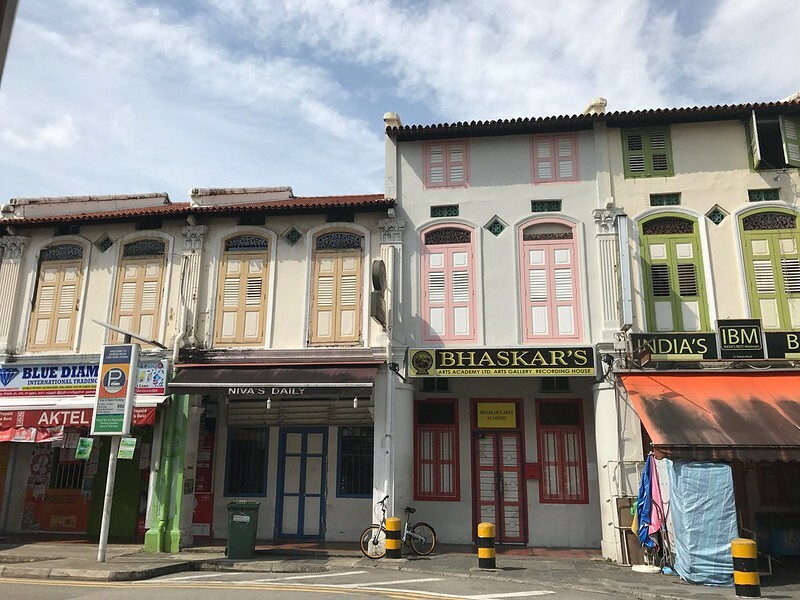 The bright and bold colours of Little India reflect this bustling and interesting neighbourhood. 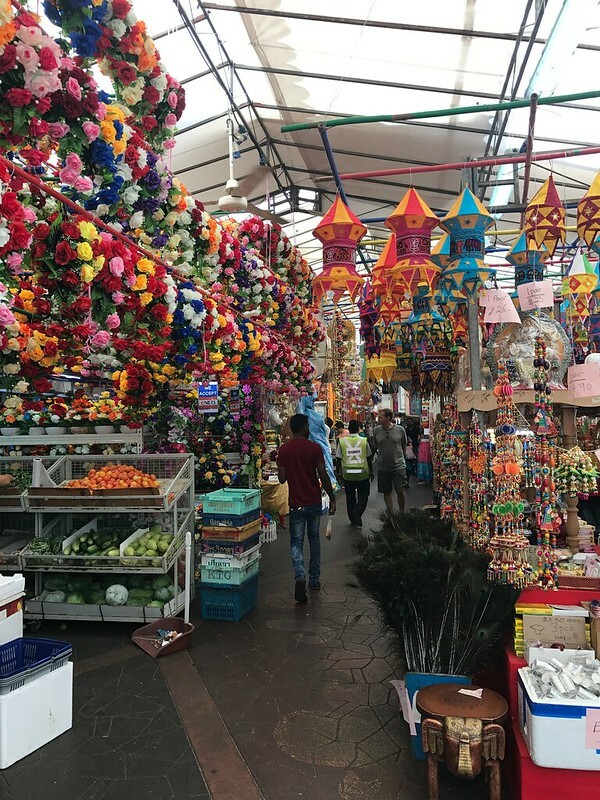 There are many specialty stores along the main road selling anything and everything from saris to spices! 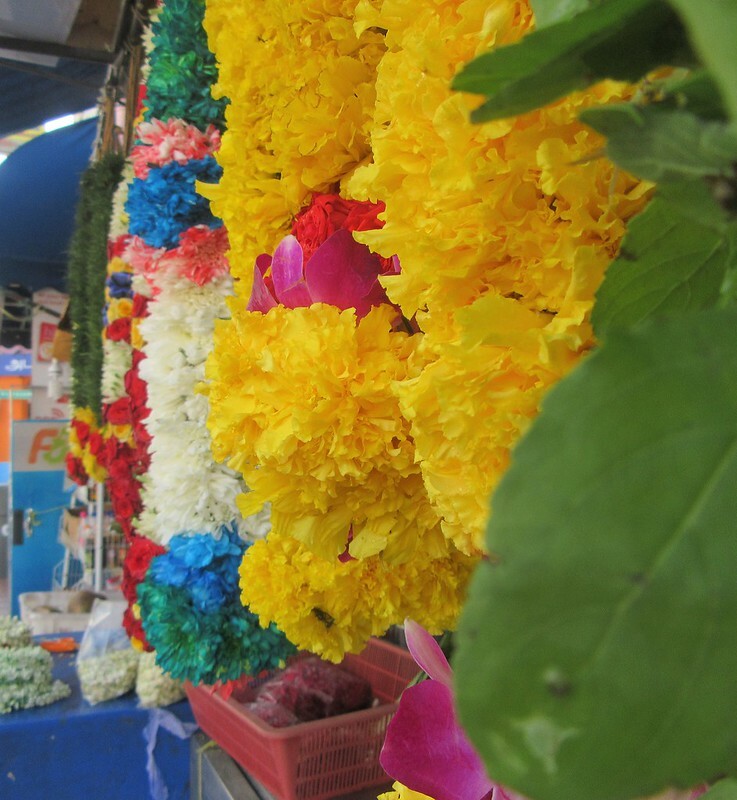 Fragrant fresh flower stalls and enticing Indian cafes, selling the ever popular dish, “fish head curry”, line the street. 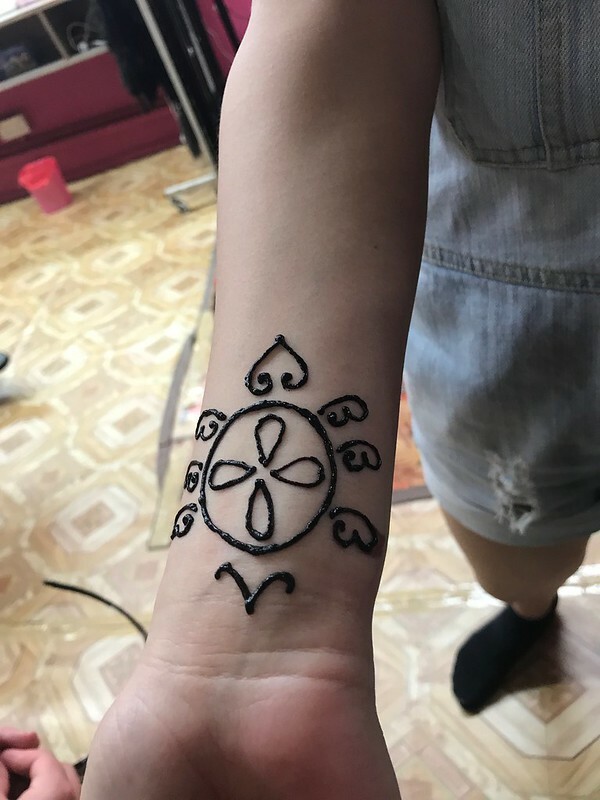 Why not try a henna tattoo while you’re there, or visit the beautiful Hindu temple of Sri Veeramakaliamman, one of the oldest temples in Singapore. 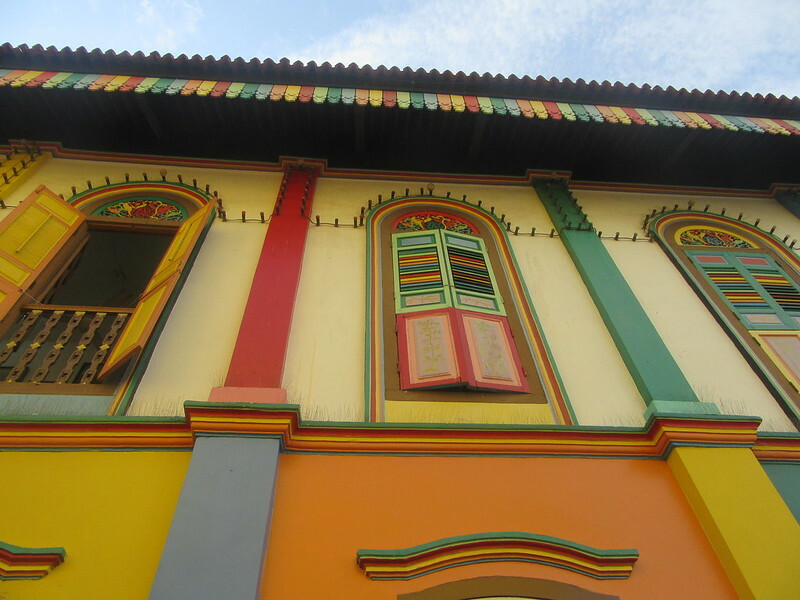 Little India is also the home to the landmark “Residence of Tan Teng Niah”, the last surviving Chinese villa in Little India and probably the most colourful house in Singapore! 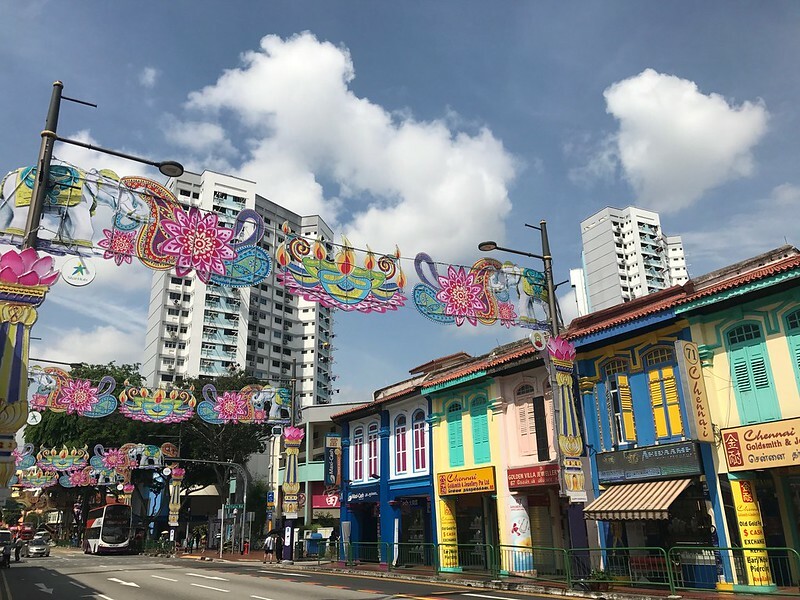 Not far from the district of Little India, is the trendy shopping strip of Haji Lane, in the neighbourhood of Kampong Glam. 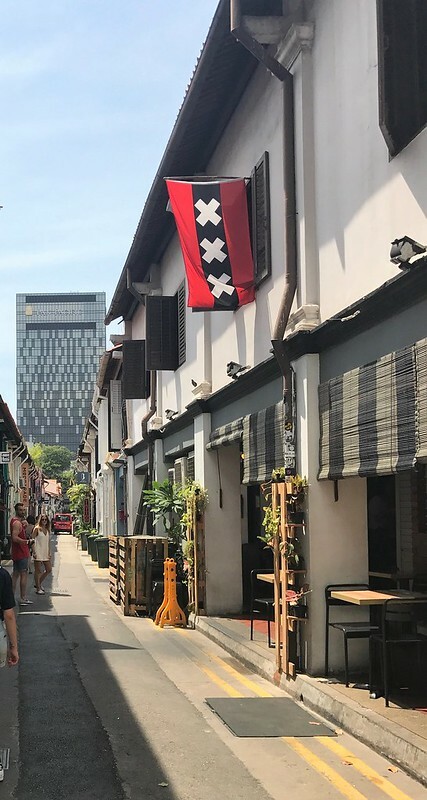 If you’re after an eccentric shopping experience or would like to witness some hip street art, then Haji Lane is the perfect stop. 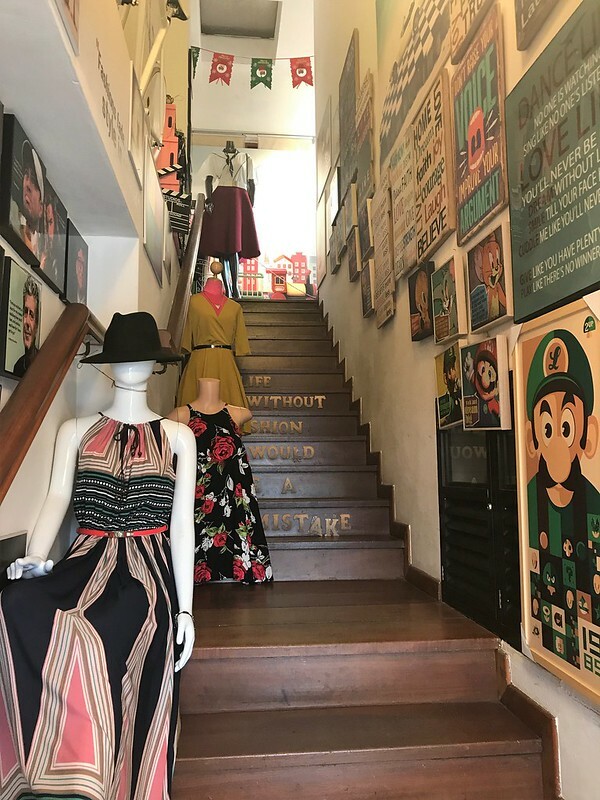 Trendy independent boutiques offer a range of quirky knick-knacks and vintage fashion. After all the activity of shopping why not head to one of Singapore’s most exclusive bars. The Atlas Bar is situated inside the “Gotham City” lookalike building, Parkview Square, in the Bugis neighbourhood. 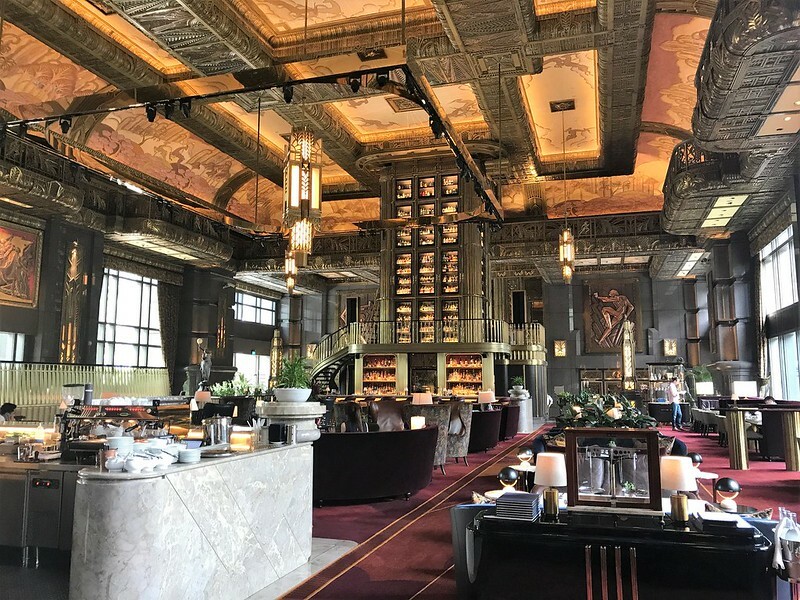 The exquisite decor and art deco aura of the Atlas Bar, suggests a “Great Gatsby” style and vibe. 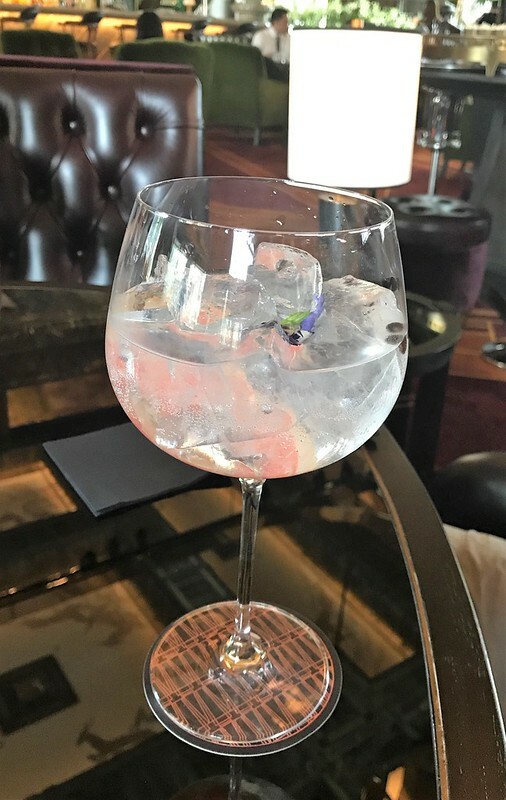 With a collection of over 1,000 types of gin from around the globe, a visit here is a must! 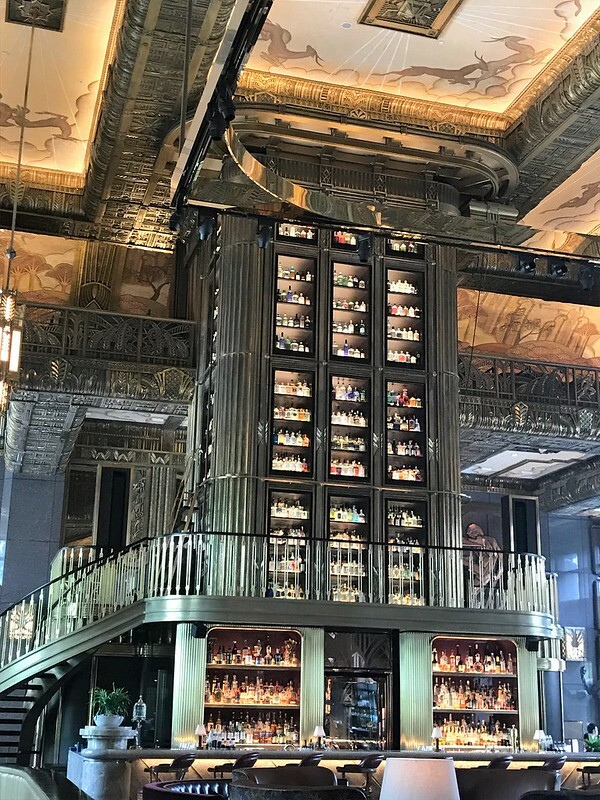 The mesmerising decor and bar of the Atlas Bar. If you look closely at the top floor on the left, you will see a ladder that they use to reach the bottles right at the top!! 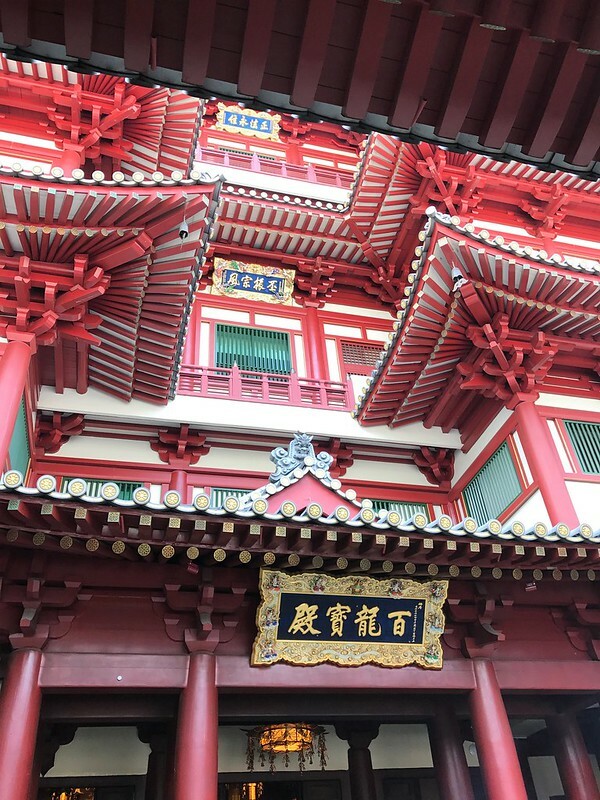 Chinatown can be easily discovered by foot. 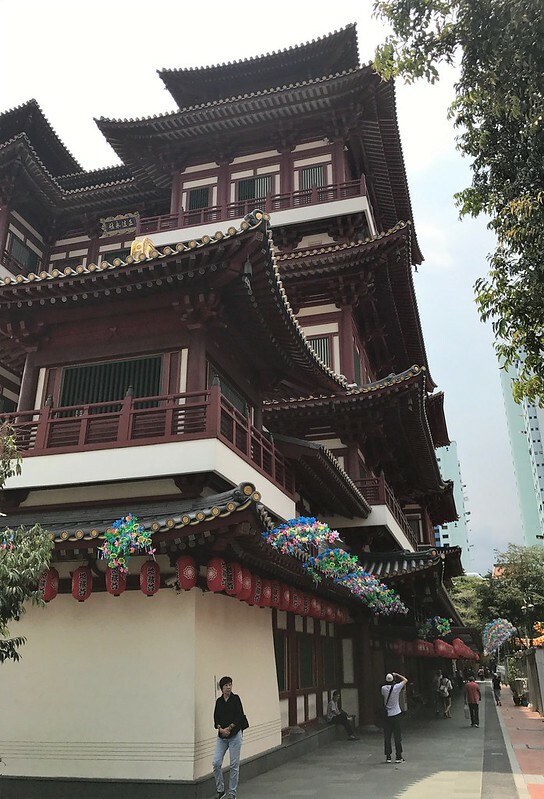 The majestic Buddha Tooth Relic Temple and Museum, is a must. 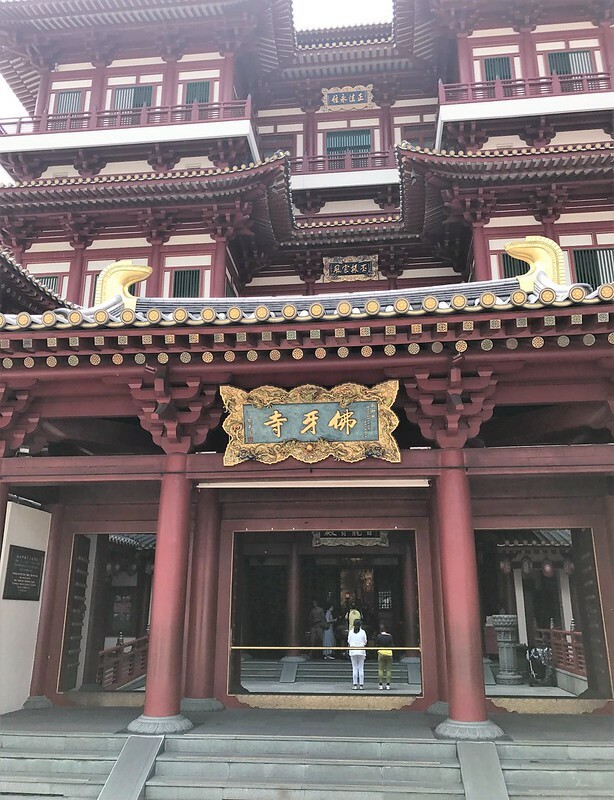 This historic Buddhist temple, where worshipers still gather to pray, is free to enter, just make sure you are dressed appropriately. 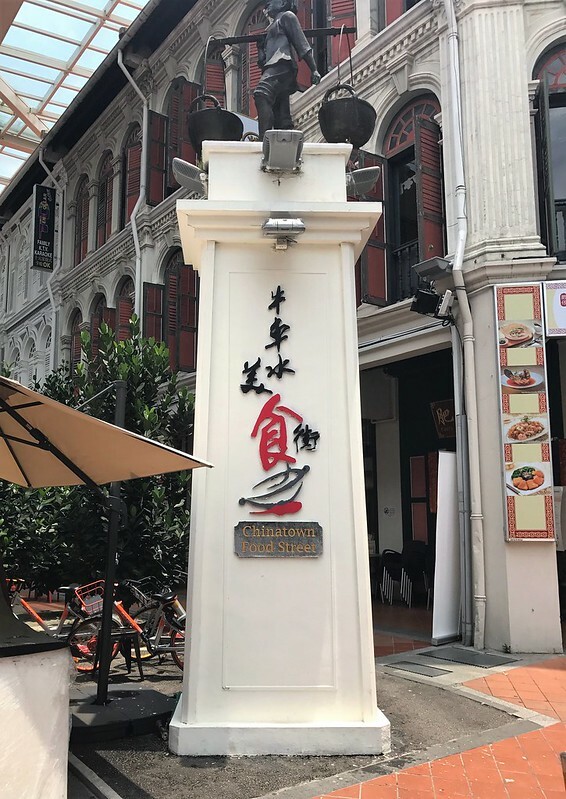 The Chinatown Street Market is great for souvenirs and bargain shopping, and don’t miss the amazing food at Chinatown Food Street Hawker Stall where you can feast on traditional Chinese dishes from as low as SGD$5 a meal. Beautiful clicks & so many things to explore in Singapore. Reblogged this on The Nomadic Architect. Wow. 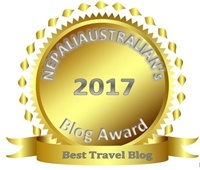 I am truly impressed by your blog, showcasing my country’s colourful enchantment! Lovely photos! 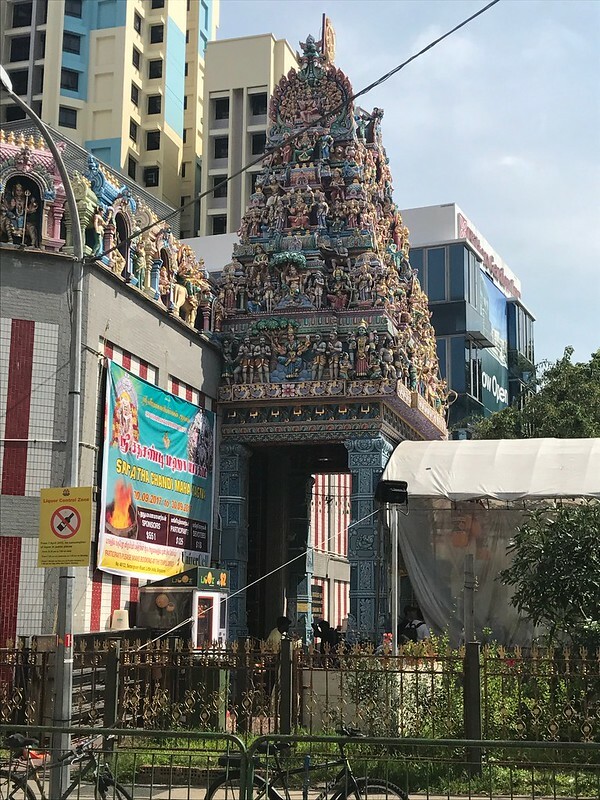 I do like Little India, whenever I’ve visited Singapore I have usually ended up staying there. It’s a really interesting area! Love this post. I love all the bright colours and those coloured buildings are so lovely. Makes me really want to visit Singapore. Thanks Kasia, it’s quite a lovely shopping strip. It’s a nice break from the big retail shopping malls! Singapore is an awesome travel destination and a great place to explore. These suggestions are excellent and your pictures are stunning! 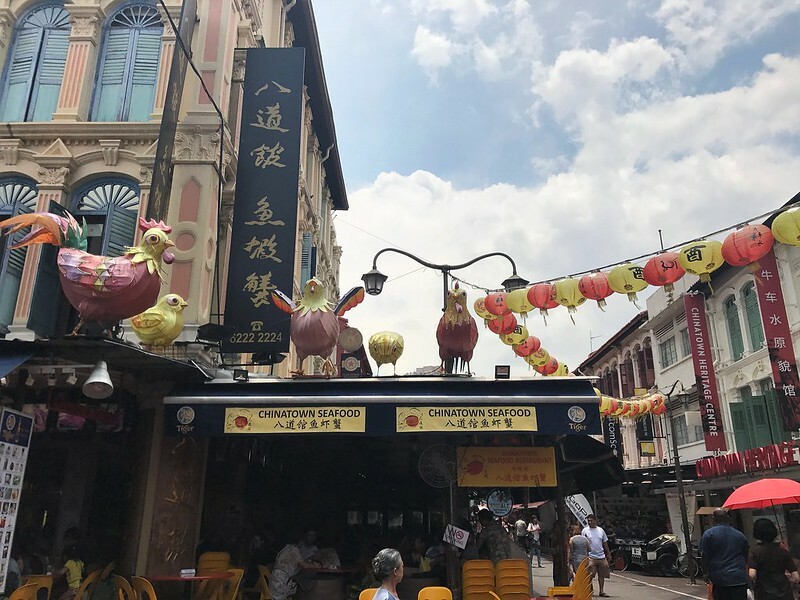 Nice to see that you enjoyed yourself travelling around this little island of ours 🙂 If you get a chance to go back to the area sometimes, I recommend checking out the hawker food around Tekka Market and Chinatown Point. They’ve got some pretty good nosh! 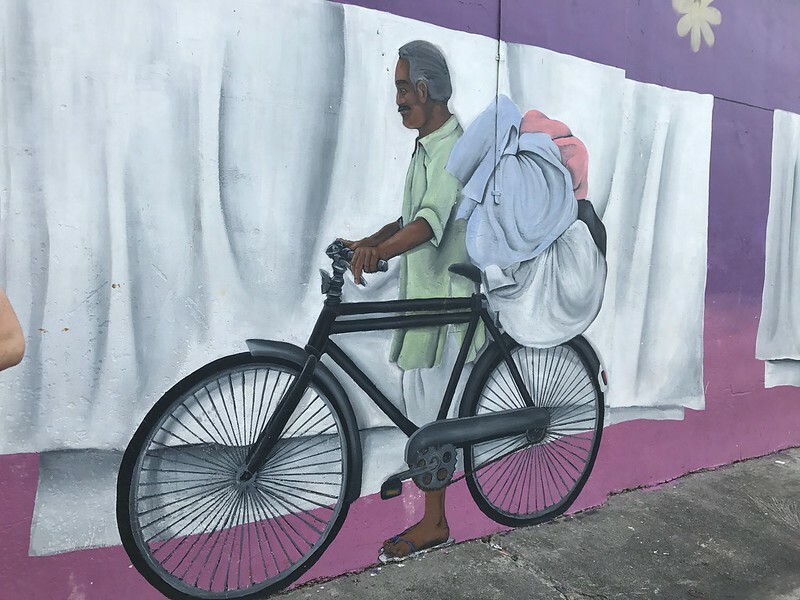 Singapore is one of my favorite cities in the world – mainly for its diversity that you are pointing out and illustrating nicely with your pictures. I love the combination of various cultures and religions and the contrast between the cute traditional areas and the hyper modern parts. 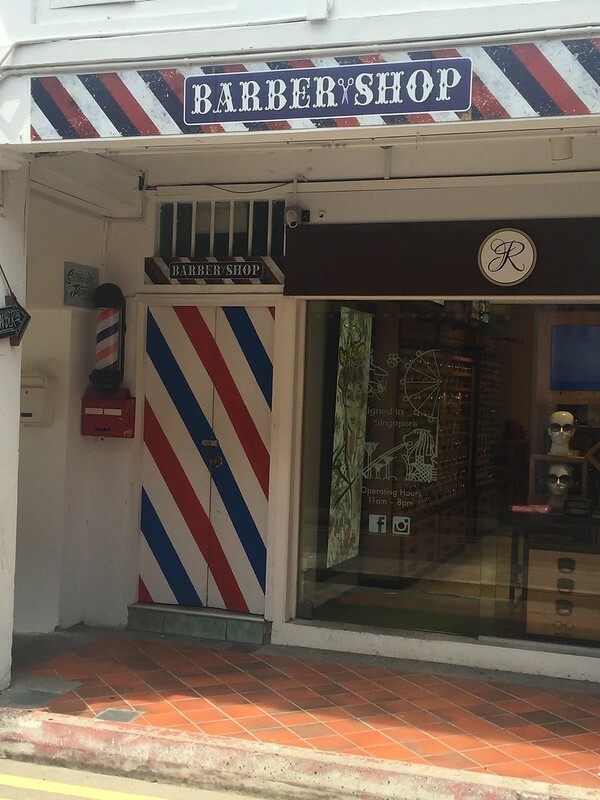 Love checking out this post and seeing a different side to Singapore. I havent been there yet but I always see posts about the famous landmarks but never posts on the country away from this. This is very informative and will add to my list of things to do there when I reach that part of the world. Great photos and what interesting places to visit. I never would have thought to do these things in Singapore. Thank you! What an interesting post. I love Your beautiful photos. We have visited Singapore “hundreds” years ago, so Your photos refreshed my mind. Little India was new to us, but I remember China town. Thank you for this post. 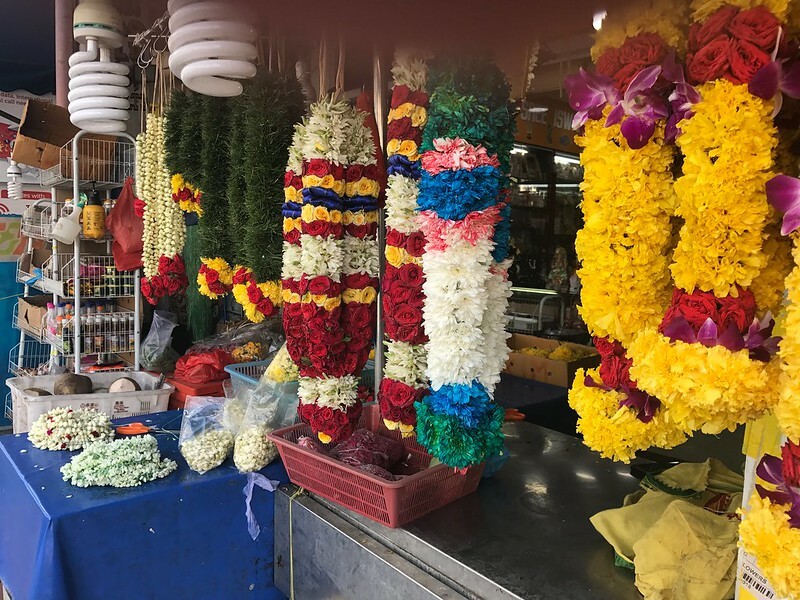 You captured so beautifully the colours and sights of both Little India and Chinatown! Just….gosh and wow! 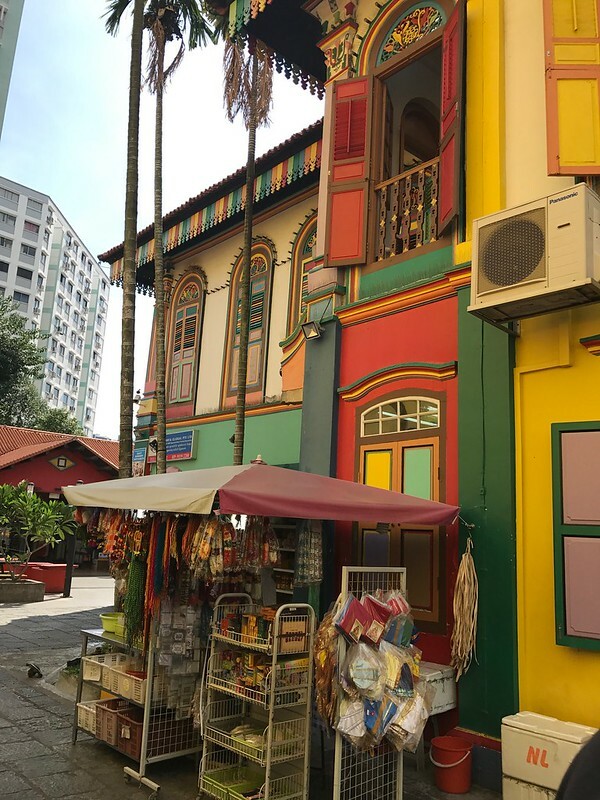 I have never once thought about visiting Singapore but it looks so vibrant and beautiful, even just these small corners of it you have shown us. I want to go immediately!! wonderful captures Lorelle,so vibrant and colourful, loved reading and going through these pictures .Great work! I love seeing all that color. Color like that brings a city to life in my opinion. The Hindu temple is amazing! 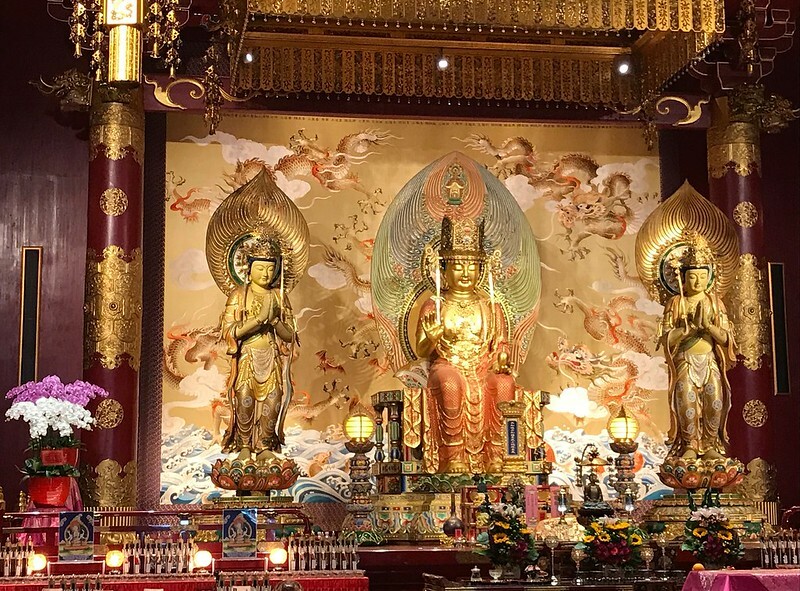 The Buddha tooth relic temple is stunning! More to Singapore than I thought. Thanks for sharing. Loved the vibrant photos. There’s so much I learned about Singapore that I never knew before. Definitely seems like an interesting place to visit. First time I read your blog! very nice style! different from many others! I’ve never been there but it looks really beautiful ! I love visiting the little subculture parts of a city. Your pictures really show the vibrant colors. Where I live has a growing Indian popular which means more Indian restaurants to try! 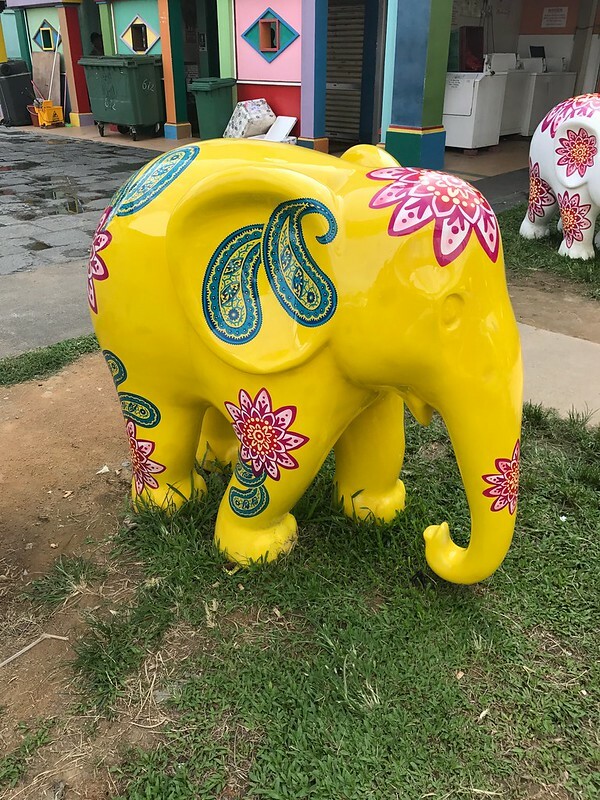 I’ve never been to Singapore, but I’m leaving the architecture and street art of your post! Looks so inviting! As someone who will be traveling to Singapore in a few months, I am eternally grateful for this post. 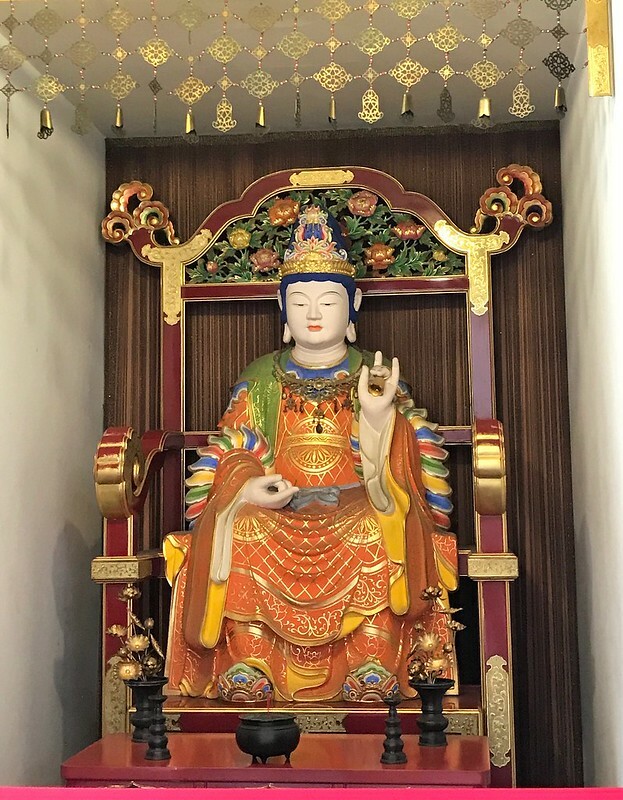 Chinatown and Little India are definitely penciled in as must-dos. Also, i love the bright, vibrant feel of this post — it’s very attractive. May I ask what camera you use? Your photographs are beautiful. Thank you so much Chris. Glad I could be of help. 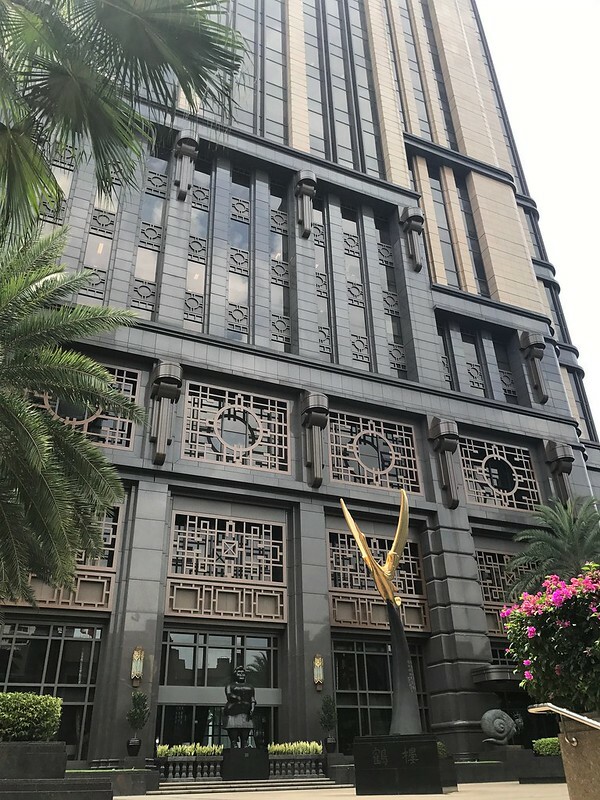 Checking out these alternate districts of Singapore will give you s whole different outlook of the city, it’s wonderful! These wonderful pics bring back so many vivid memories, can remember strolling through these streets.